She saved her baby brother--and found herself in Pharaoh's palace. The first time I sensed my special gift, I did not even know that it was special. I certainly did not guess it was the same gift as our ancestor Joseph's. 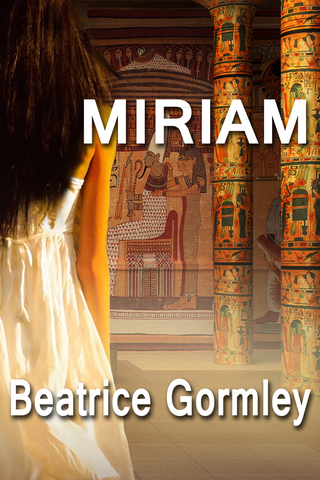 Little did Miriam know that her gift would lead her far from her home and people, into the great palace of Pharaoh's daughter with her baby brother Moses. At first homesick for the humble world of the Hebrew village she left behind, Miriam soon finds herself enjoying the luxury of her new surroundings. 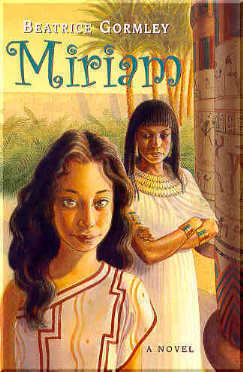 As she learns the ways of palace life from Lady Nebet, the princess's powerful lady-in-waiting, Miriam begins to dream of becoming someone important in Pharaoh's court. But the suffering of the Hebrew people grows worse, and Miriam feels torn. Must she choose between her heritage and her new life? Can she remain loyal to her people - and to her God?